We are committed to exceptional customer service, underpinned by a promise to deliver an on time, on spec outcome for all customers. Katana Foundations believe that we can demonstrate value and efficiency to our target markets, and we seek to provide workable and innovative solutions wherever possible. 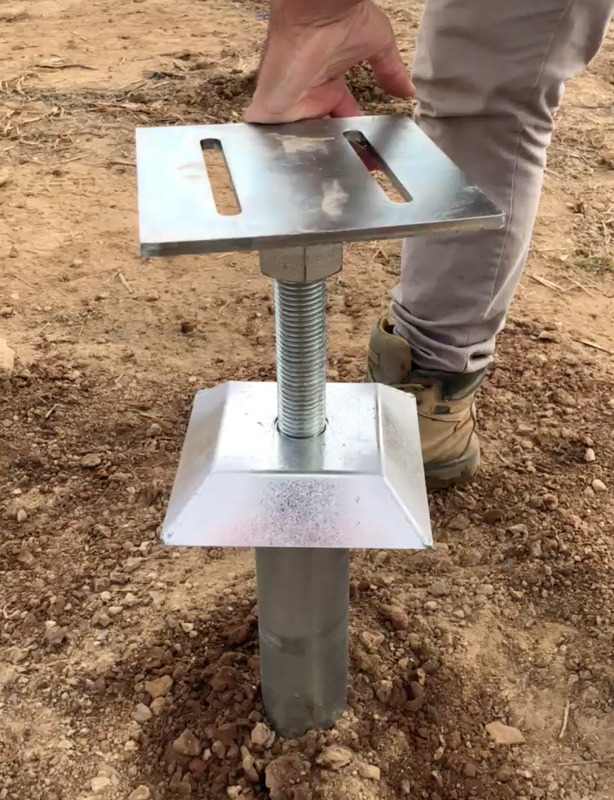 With structural plans and the geotechnical report, we are able to determine how many piles are required, and estimate the nominal depth required. In most cases, we are able to use the information provided to provide a lump sum, fixed price for piling which is unique to the screw piling industry. At Katana Foundations, we pride ourselves on having highly skilled, qualified operators to carry out every installation. 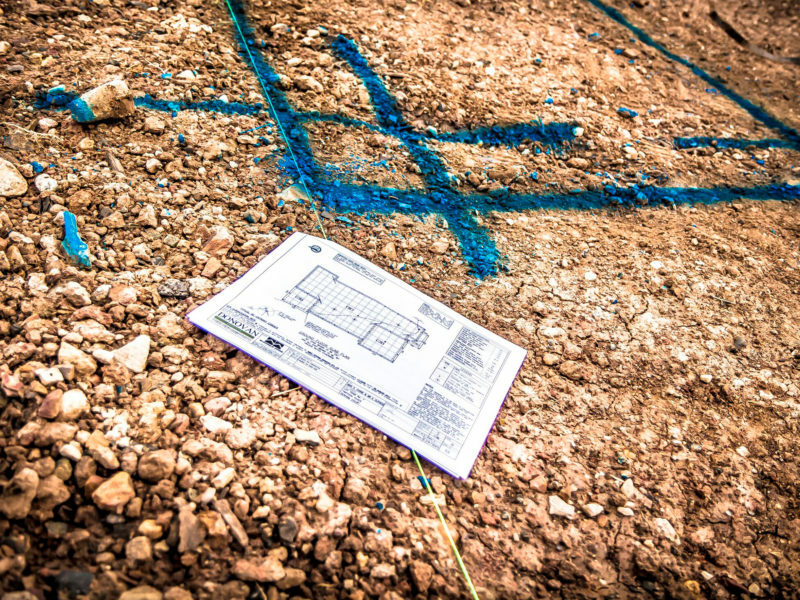 As a ‘Foundations’ company, it should go without saying that we have the capability to accurately mark out all jobs, and ensure that every pile goes in the correct location. Katana Foundations takes immense pride in every job we attend. 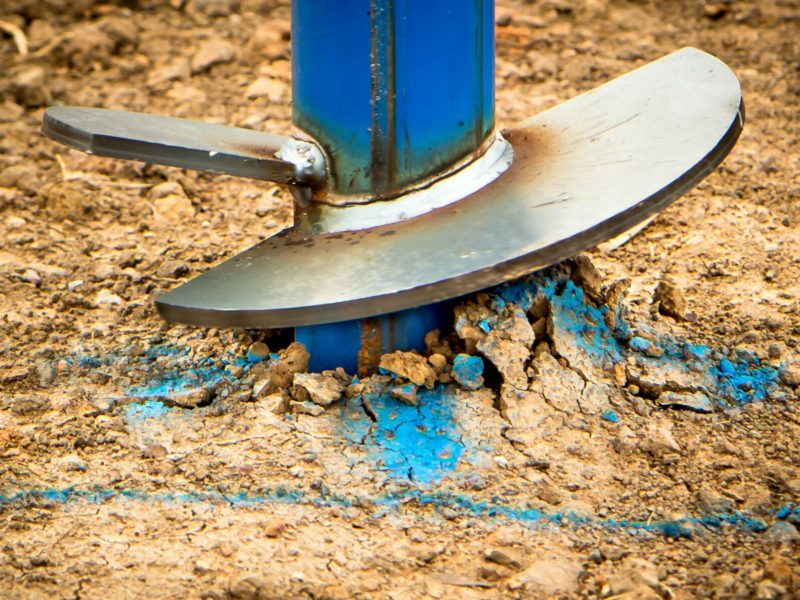 The piling contractors used by Katana Foundations will ensure your site is left clean and tidy following installation. This is in line with our belief about having the right level of skills within the business, for each and every installation. 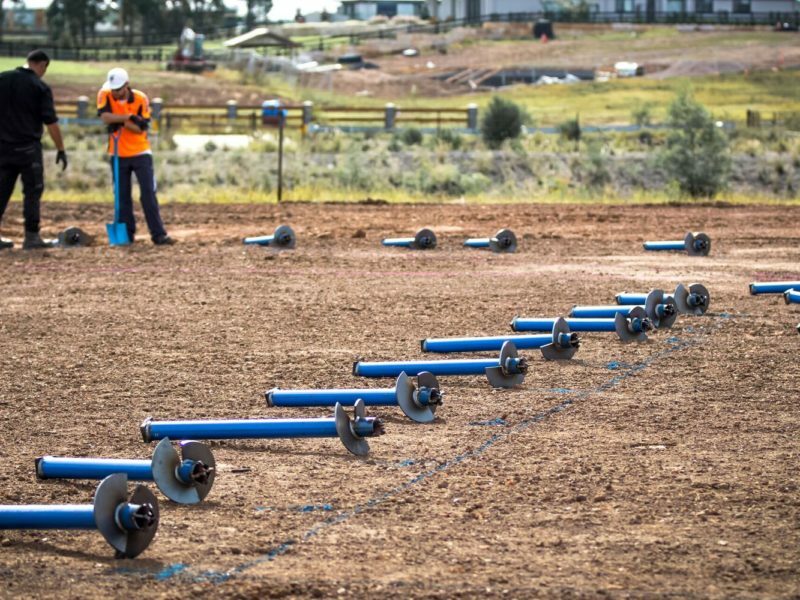 Katana screw piles and foundation systems have been designed with reactive soil types in mind. 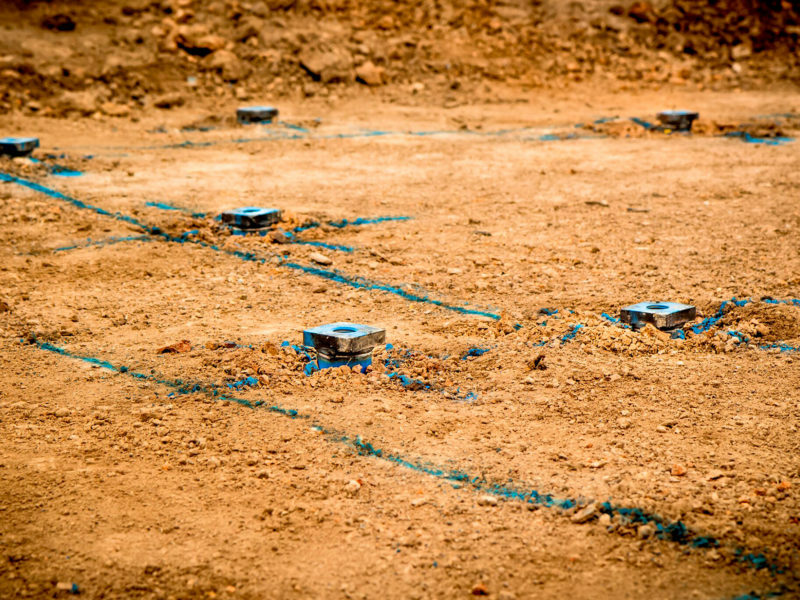 Our foundational supports are ideally matched to any site classification. 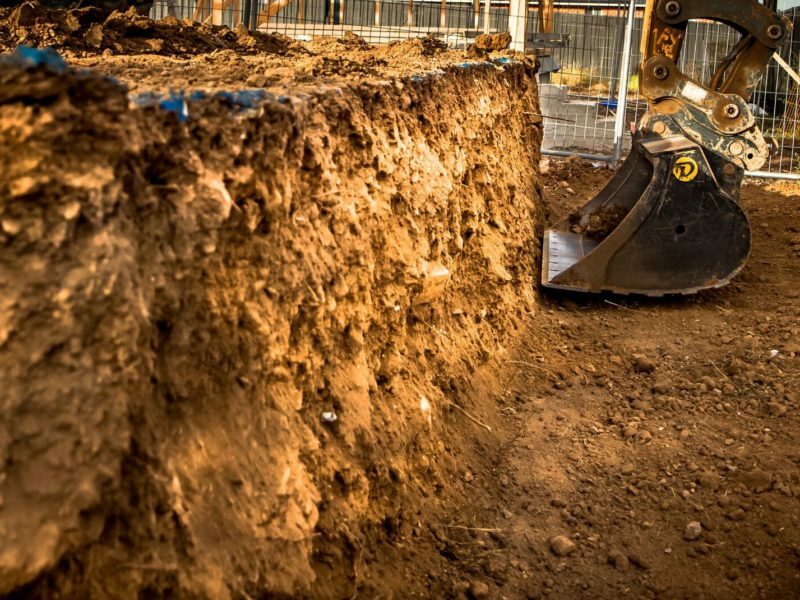 Our Rapid Uplift Test is performed to ensure that the minimum required uplift capacity is achieved as specified, and uses a calculation method to determine whether the pile will satisfy the nominated kN in compression. Any screw pile install is only as good as the data that verifies it. 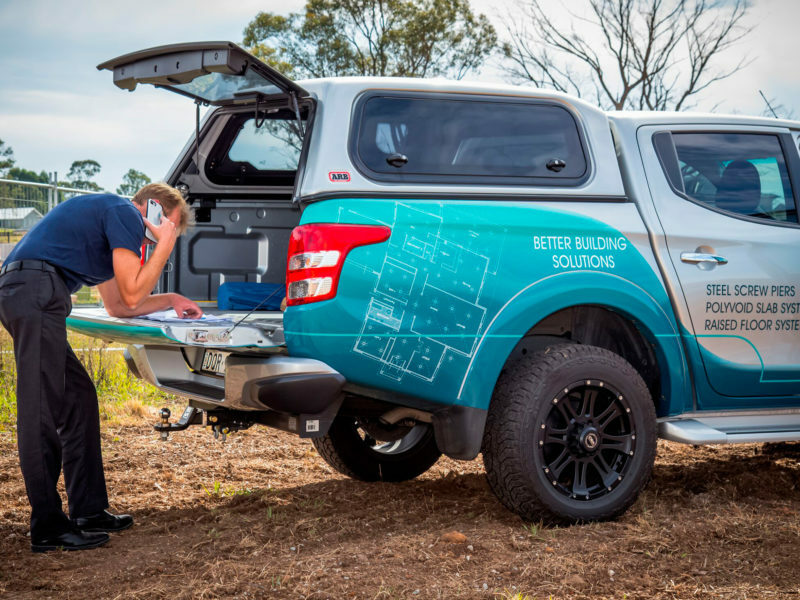 Katana Foundations is a leader in the way in which we record and present the onsite information that is critical to each and every installation. 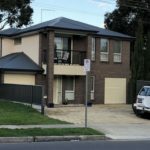 We selected Katana Foundations to supply and install screw piles for a 64 townhouse development in South-East Melbourne. Having not worked with Katana previously, our decision was primarily based on price. And what an excellent decision it turned out to be! Katana has since proven to be most reliable, possess sound technical skills and a willingness to go above and beyond. We found the Directors of the company and all of their staff to be incredibly helpful and professional. Level 10 has enjoyed working with Katana and is keen to develop a long-term relationship. We have no hesitation in recommending their services. 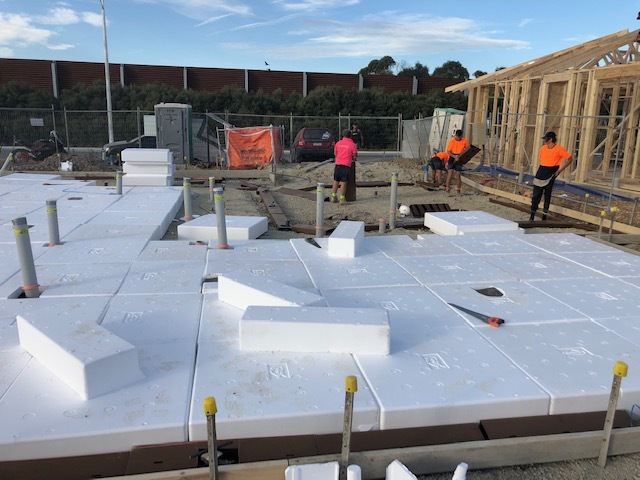 We first used Katana Foundations on a custom residential house project on Macleay Island in 2017. We found them by complete accident when we came up against some difficult site conditions, and found ourselves (and the client) potentially having to spend a significant amount of extra money for extra piering required once we started onsite. Guy and his team at Katana were able to not only solve our piering issues, but shared their enthusiasm and knowledge of the systems, saving us a lot of extra stress (and some dollars!). Since 2017, we have only specified Katana for our screw pier systems. We find Katana Foundations easy to deal with, their quotes are returned in a timely manner (and are very thorough), but overall we know that we can rely on their expertise to get the job done! I have found Katana awesome to deal with. Their design approach has always been in consultation with the builders methodology and they are willing to amend their designs to make that work. Their install crews are very professional and co-operative working off site setouts and R.L’s is never a problem. When it comes to piling projects with structural plans and geotechnical reports, there are many businesses out there that talk a good game, but the team at Katana Foundations make it happen. They have facilitated Landmark Building and Developments with proficient solutions and success on many projects. From quoting, service through to certification, we have always found Katana professional and their expertise superior, bringing our business great results.